What We Do | WestMont Metal Manfacturing, LLC. 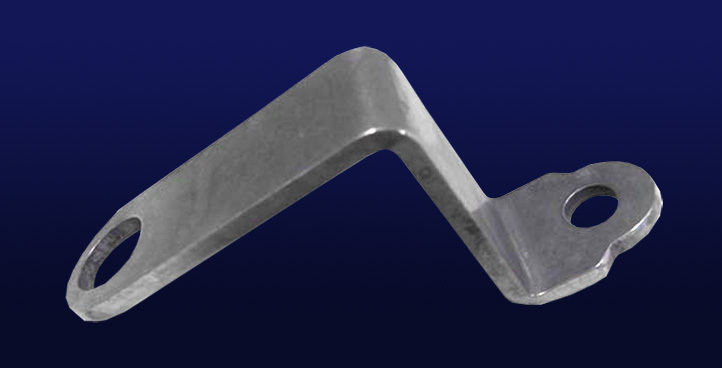 From single prototype to full production quantities, whether they’re simple or complex, Westmont Metal Manufacturing precisely designs and fabricates what you want, when you want it. 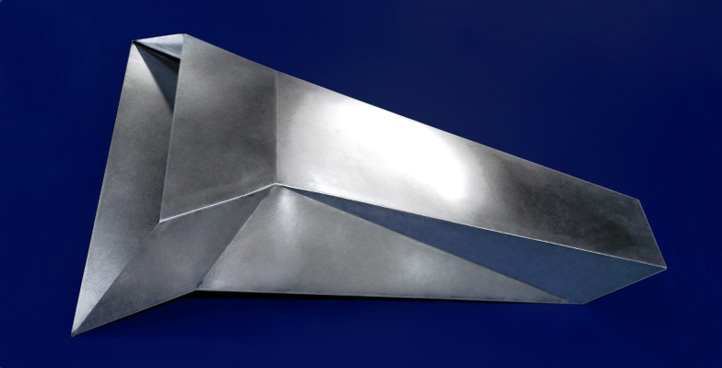 Our staff is fully cross-trained to understand various processes, materials and techniques to produce quality metal fabrications efficiently and consistently. 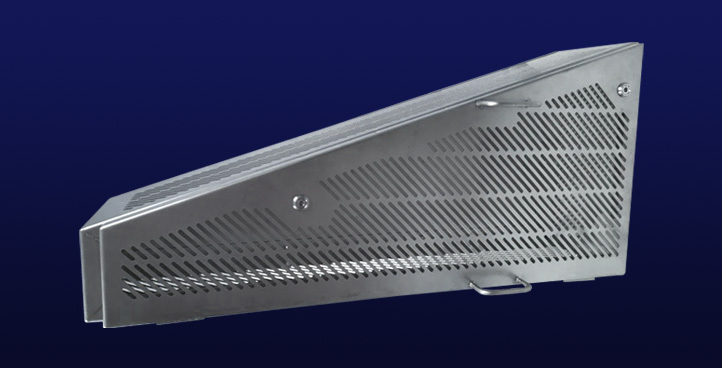 Combining the resources of our highly cross-trained staff with the latest in CAD/CAM techniques, Westmont Metal can create complicated stainless steel hoppers and chutes to meet your process requirements. 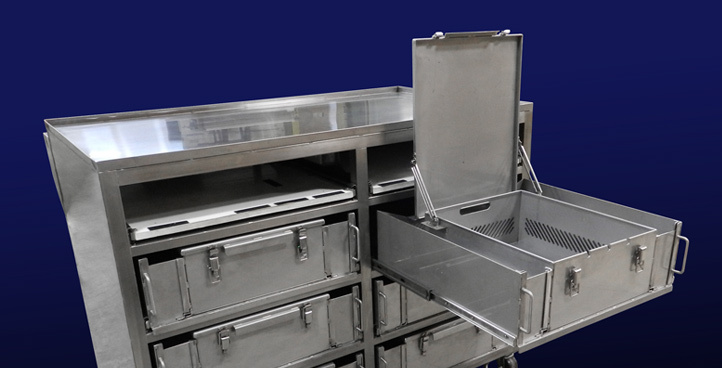 Utilizing a wide variety of materials and assembly techniques, Westmont Metal manufactures high quality metal cabinetry for medical, laboratory and institutional applications. The ability toMIG, TIG and resistance weld allows Westmont Metal to construct a wide variety of welded fabrications in steel, stainless steel and aluminum. 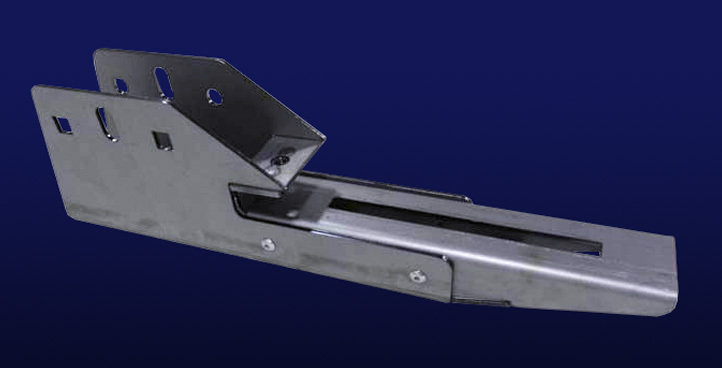 Westmont Metal’s experienced engineering staff and full service fabrication shop can build complex machine guards and enclosures to meet your exacting specifications. Whether you supply us a sample, hand sketch, blueprint, CAD file or 3D model, Westmont Metal produces a diverse array of components to meet your assembly and production needs. Manufacturing a new product requires a knowledge of manufacturing processes, as well as costs. 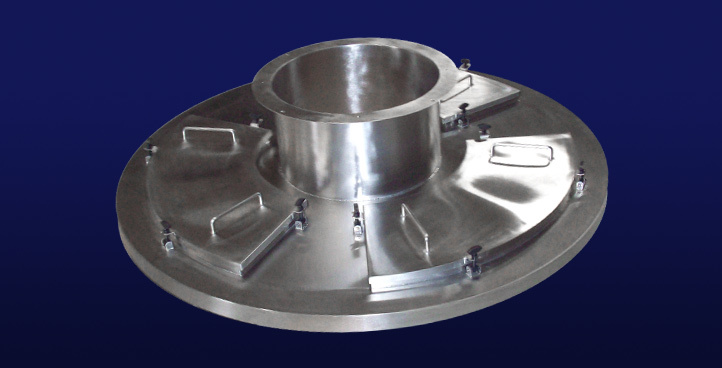 The experienced Westmont Metal staff has the knowledge to work with you through the development process.